Sonny’s Piano TV – Steinway Upright Model 1098 46″ Ebony 1962 – See Video Tour! 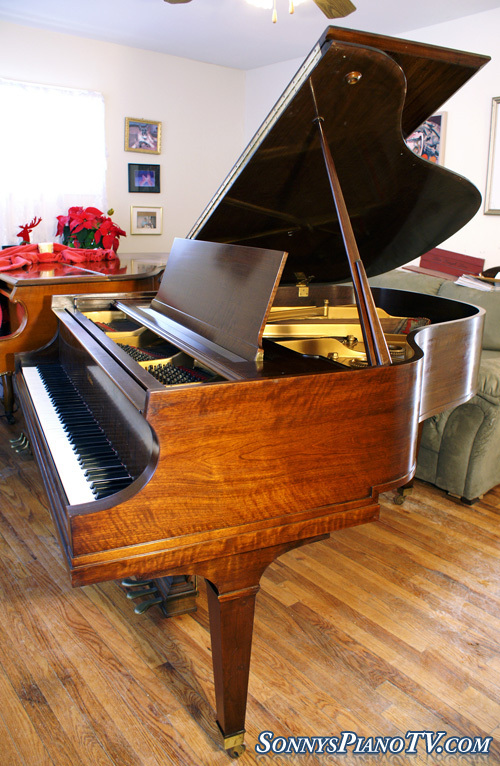 Steinway Upright Model 1098, rich, resonant Steinway sound, action just regulated, furniture just received a French Polish, piano was owned by one family, kept as an heirloom, very little playing time. Excellent inside and out. Free LI/NYC delivery. All else continental USA only $475. Comes with warranty. Questions? Call Sonny Direct at 631 475-8046.